Wow. he looks awesome! 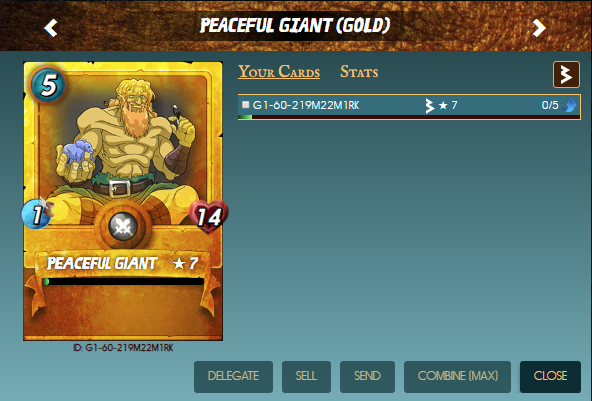 Do you use the giant often? You got a 85.53% upvote from @emperorofnaps courtesy of @cranium! After approximatively 48 hours, your post has 3.14 of pending rewards. Your UA account score is currently 4.588 which ranks you at #1851 across all Steem accounts. In our last Algorithmic Curation Round, consisting of 190 contributions, your post is ranked at #79.